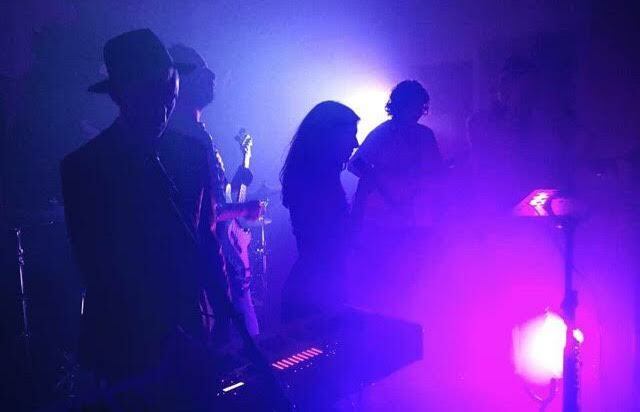 While Leeds was awash with Guinness and drunken Irish chatter, the first Sifaka Sessions brought a kind of magic only found at the end of a rainbow to the Hyde Park Book Club. For one night, their small basement was filled with three bands, an enthusiastic audience, and a whole lot of balloons, combining to celebrate the beautiful underground music scene Leeds has to offer. Kicking off the whirlwind of a night was The Seagulls, showcasing their natural talent and self assured mystique to energise the room. Lead singer, Dom Richmond, easily took charge of his brothers and the rest of the band to create waves of unified energy throughout the room. Their short time on stage was full of hard electric riffs paired with a decisive bass which oozed sixties wonderfulness. The Seagulls joyful latest single, ‘Happy’, set up the night. Kumiko, a local Leeds band headed by Francesca Pidgeon, brought a dreamy, guitar lead set to the stage. Floating harmonies and rocking melodies showcased in ‘The Way You Love Her’ enchanted the audience. All in all, the band was the perfect lull before the storm of headliners Sifaka. Stepping triumphantly onto stage amongst waves of cheers Sifaka needed no introduction. The unexpectedly large turnout immediately started bopping and weaving as the large band’s blues-infused melodies poured from the speakers. Every song was braised with an unexpected glimpse of African sunshine. Shining so strong, in fact, that the sax player had to keep his sunglasses on. Solos rained from all over the band showcasing their amazing talent, making the most challenging bars seem simple. As the night drew on the planned encore had to be forcibly brushed over due to the bands inability to pass through the crowd. Whipping out a sack of balloons and delving into ‘Sun Down On Cape Town’ a carnival erupted, hands reached to the sky squeezing the balloons to spray confetti over the sweaty bodies. 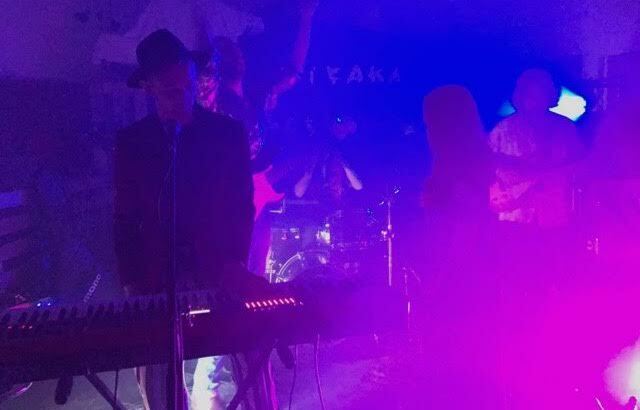 In Leeds music nights seem to come and go with fleeting affection, but Sifaka’s monthly sessions have the possibility to continue to the end of time, or at least for a good long while. While Leeds was awash with Guinness and drunken Irish chatter, the first Sifaka Sessions brought magic to the Hyde Park Book Club. The Seagulls joyful latest single, ‘Happy’, set up the night. Each of Sifaka's songs was braised with a glimpse of African sunshine.